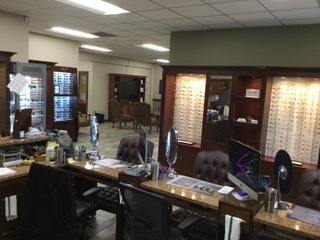 Need Eye Care in Midland, TX? Check Out Our Hours & Locations! With an office in Midland, Phillips Eye Clinic has been serving West Texas for more than 30 years.